Begin today's lesson with 5 minutes of Keyboarding practice. Afterwards you will watch the short video and click the button to make a copy of this weeks document. 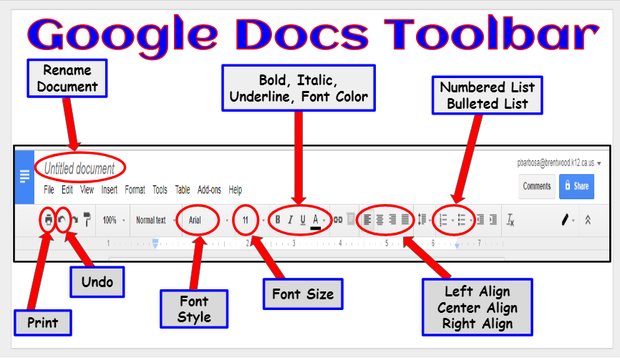 We will be learning some new features on the Google Docs tool bar!